Treat your car like a Pro with Mobil 1 motor oil for your next quick quick oil change. There’s no better way to extend the life of your vehicle and make it run better than by changing your oil. Since its founding, Mobil 1 Lube Express 10 minute oil change has become the premier 10 minute oil change network. 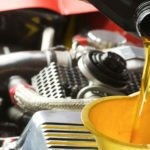 Thousands of drivers – just like you – have discovered the advantages of getting their oil changed with us. Our convenient locations in Boca Raton, West Palm Beach, Coral Springs, Wellington, Delray Beach, Royal Palm Beach and Pompano Beach can have your vehicles oil changed and have you back on the road. All without a long wait like the dealerships but with the same level of service and professionalism as the dealers. The 19 point check up is completed by polite and caring Technicians that you can trust. Most vehicle manufacturers recommend that their vehicles be brought back in for a major service every 30,000 miles. The air filter is made of a paper element that reduces harmful dirt particles from entering the engine where they can do damage. Everyone loves a good deal. Bring these oil change coupons up on your phone or print the Oil Change Coupons for your next oil change. 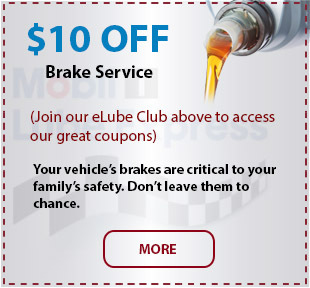 At Mobil 1 Lube Express, we understand that TRUST is a critical part of why customers choose to do business with us. 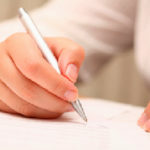 Read what your fellow customers have said about how we do business. If you have visited a Mobil 1 Lube Express location recently, please be sure to tell us how we are doing. As a brand you already know and trust, Mobil 1 is the logical choice to be your preferred oil change center. 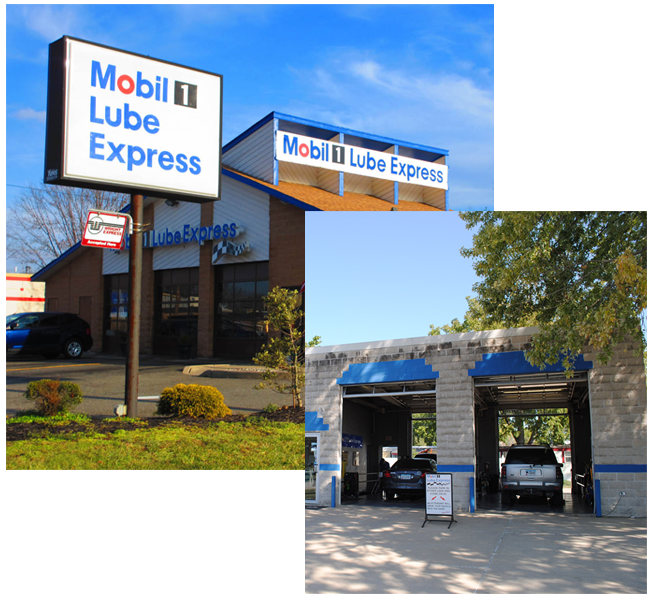 Mobil 1 Lube Express 10 minute quick oil change centers carry high-quality Mobil™ branded lubricants, which include both Mobil Super™ and Mobil 1 motor oils. Advanced full synthetic oils from Mobil 1 keep your engine running like new, as a result it protects your vehicle’s engine from sludge and deposits for exceptional performance and efficiency.